Be His Guest! Be His Guest! Put His Platter to the Test! Okay, so it’s not a platter, but you feel me. Lumiere’s super psyched about premiering on this Be Our Guest Dinner Plate and he’s kinda braggy about it. So, if you would, just indulge him for a second. K? Thanks. 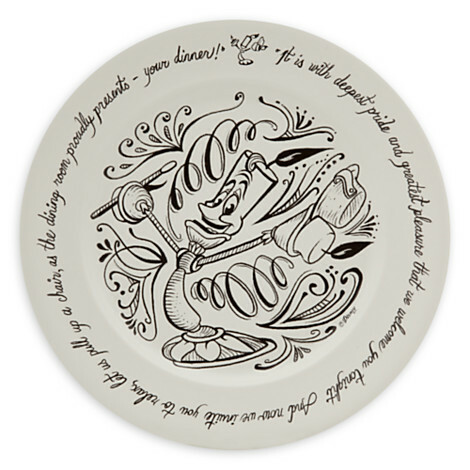 And go buy this plate.